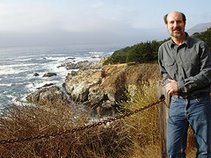 Readers' advisory expert Joyce Saricks has always said that readers do not have to start mystery series with the first book. I wanted an audiobook and found a handful of Commissario Brunetti Mysteries by Donna Leon on the shelf at the Downers Grove Public Library. I took the one with the oldest copyright home (after checking it out, of course). 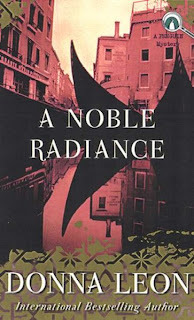 Over several days while driving and gardening, I enjoyed listening to Samuel Gillies read A Nobel Radiance, a cold case mystery in which Venice's police detective Guido Brunetti seeks to discover who killed the young heir of a shipping fortune. Two years after his kidnapping, a body had been found in a field. Wondering why the criminals would leave a valuable signet ring beside the bones, Brunetti restarts the investigation. 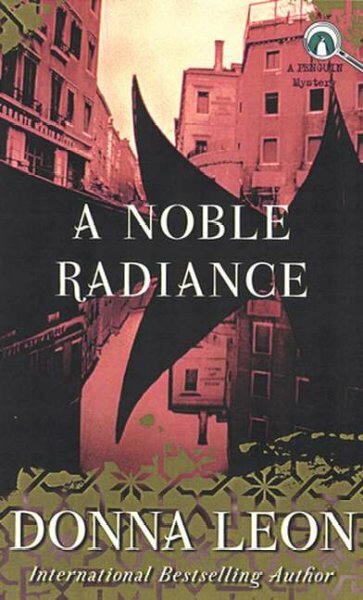 A Nobel Radiance is a leisurely-paced procedural mystery in which readers spend almost as much time learning about Brunetti, his family, his colleagues, and the city of Venice. In the course of several weeks, the detective learns much about the victim and his family without discovering a suspect or a motive. Readers won't mind, however, for just following the life of Brunetti is entertaining. They will learn that Brunetti is persistent and finally recognizes without hard evidence the situation leading to the crime. After finishing the book, I checked and found A Nobel Radiance is actually the seventh title in what is soon to be a 21 book series. That is good for me, as I'd like to read more. Leon, Donna. A Noble Radiance. Penguin, 2003. ISBN 0142003190. 7 compact discs. Clipper Audio, 1999. 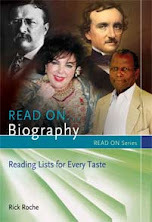 ISBN 1402545118.